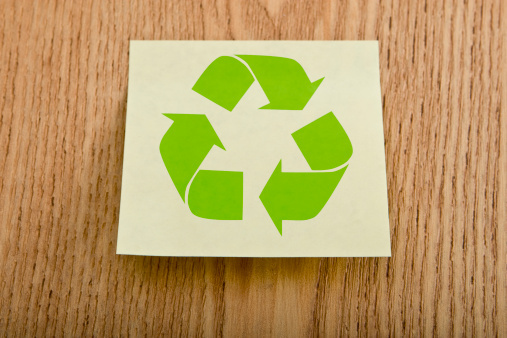 The type of material from which your toilet seat is made is one of those bathroom controversies -- like the proper direction to hang the toilet paper roll -- that doesn't have a definite answer. People looking for a decorative seat often choose wood, while those for whom cleaning and hygiene are priorities may prefer plastic. A bathroom with a plastic toilet seat. 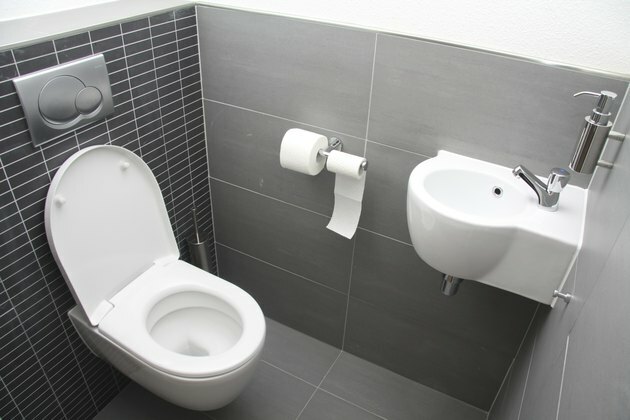 The seat that comes with most toilets is made of molded plastic, and it may be very lightweight. Some people consider these seats cold and uncomfortable, while others prefer them. Wood seats, which are available as add-ons, can be made of solid wood -- usually oak -- or medium-density fiberboard, which is usually painted white. These seats feel heavier and more sturdy, which is an attraction for some people, and they add more design quality to the bathroom -- especially those made of real wood. Plastic toilet seat in restroom. When it comes to installation and usability, wood and plastic seats are virtually identical, but plastic seats last longer. 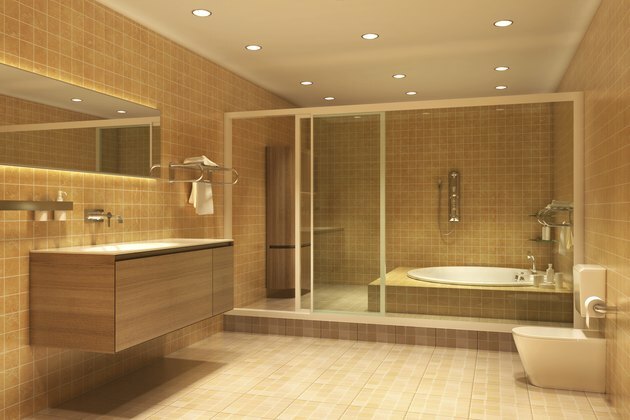 Because wood is a natural material, it eventually degrades in a high-moisture bathroom; solid wood seats discolor and the paint chips off of those made of medium-density fiberboard. Moreover, solid wood seats are constructed with four pieces, and these pieces can separate. Extremely light plastic seats, for their part, are vulnerable to cracking.